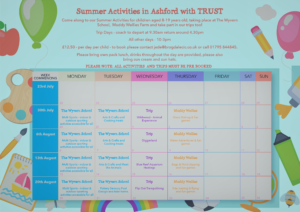 Check out our Ashford Summer Activates!! 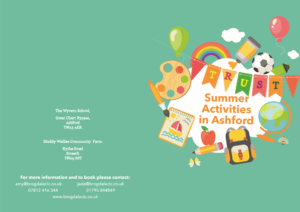 Available for all young people with disabilities aged 8-19 at only £12.50 per day! !